Quickly protecting your business or personal data, Imation RDX removable hard disk cartridges contain a 2.5-Inch hard disk drive that offers all of the advantages of disk-to-disk storage, including High performance and a low-failure rate. The cartridges provide both forward and backward compatibility. 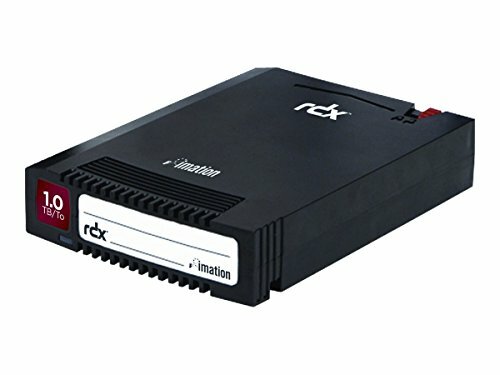 Imation RDX removable hard disk cartridges are compatible and interchangeable with all RDX and RD1000 removable hard disk docks on the market. The removable hard disk media provides complete data protection and helps ensure easy-to-use, reliable, fast and portable storage to small- and medium-sized businesses.